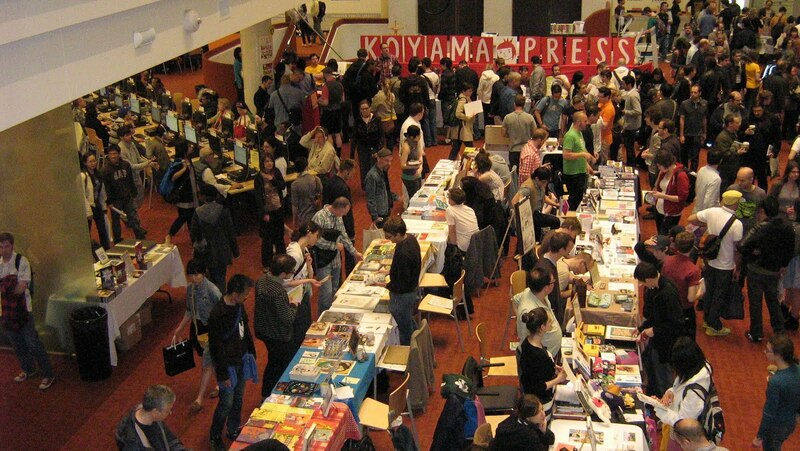 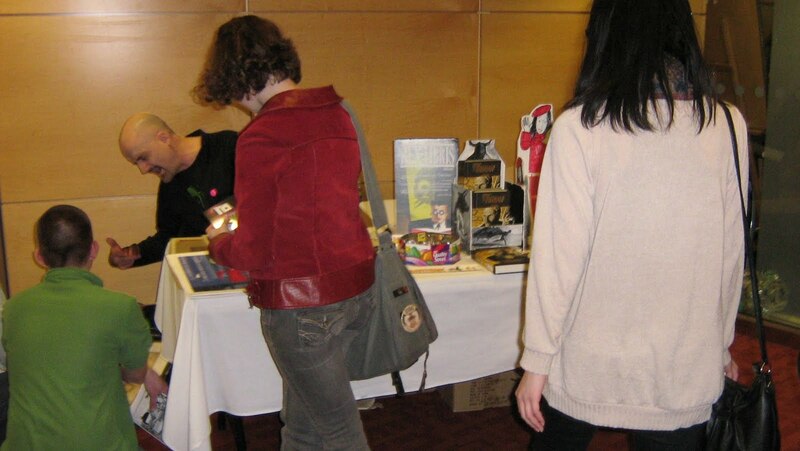 Unfortunately I don't have too many pics to share but I'm happy to say that TCAF 2011 was great one in terms of book sales. So, thanks to all who picked up copies of 'Tumor', 'The Broadcast', and my self-published word-less children's book, 'Red Birds'!! 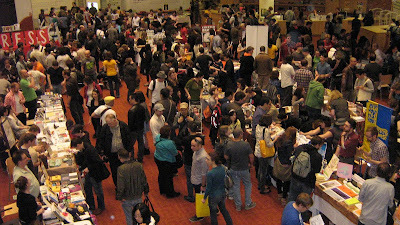 More 'Thank-you's ' as well go to the TCAF organizers & volunteers for their fine work and my table partner, James Turner!!! 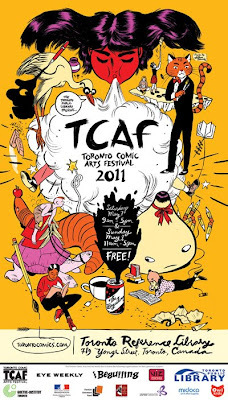 Hey, I'll be at the Toronto Comic Arts Festival aka, TCAF 2011 which is again being held at the Toronto Reference Library up at the northeast side of Yonge and Bloor. 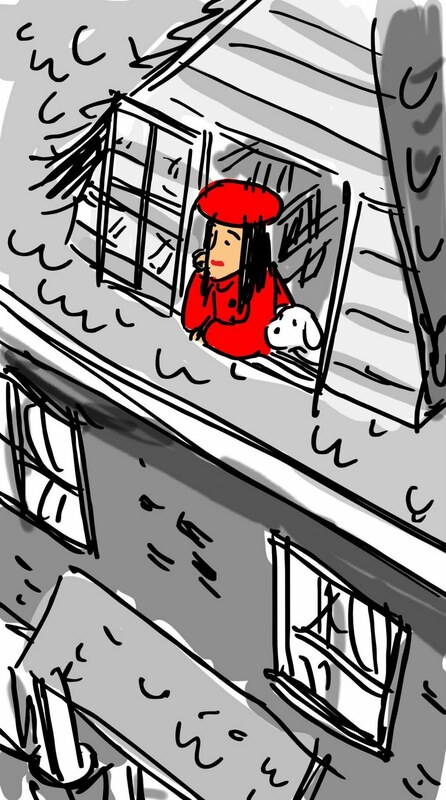 I'll have some copies of my recent graphic novels, 'Tumor' (written by Joshua Hale Fialkov) and 'The Broadcast' (written by Eric Hobbs) plus a limited number (only 25 copies) of my recent publication, 'Red Birds'.